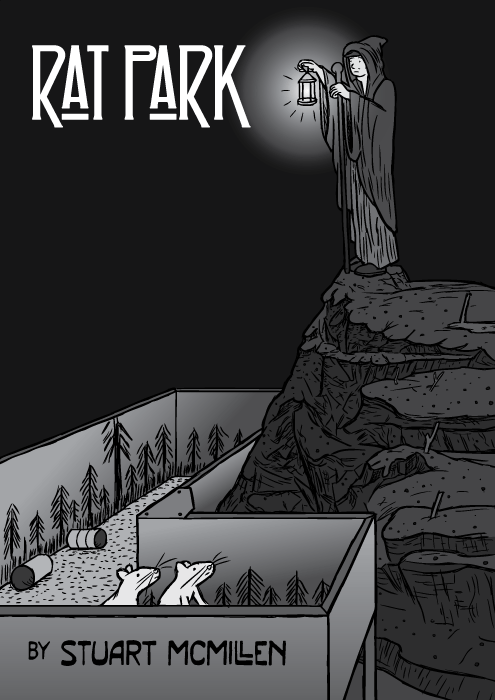 Comic about a classic experiment into drug addiction science: Rat Park. Would rats choose to take drugs if given a stimulating environment and company? Stuart McMillen is an awesome Australian based young artist.